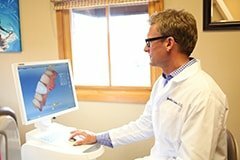 dentistry in the Vail Valley. We believe every visit, phone call, and conversation should be a comfortable and personalized experience. How do we do this? 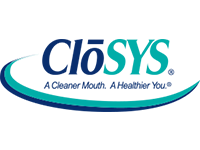 Our dentist in Edwards will communicate with you from start to finish to ensure you understand what’s going on with your smile and what to expect with your treatment. 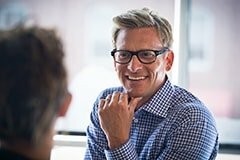 We accept most insurance plans and file claims on your behalf. Additionally, we offer flexible payment plans and accept CareCredit to help you get your best smile within your budget. Let us prove our commitment to you. 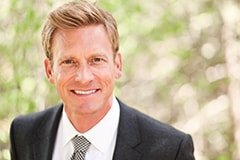 We promise fantastic, professional services with exceptional team members, including cosmetic dentistry, same-day crowns, and Invisalign. Our entire team works diligently to make your experience at our office a great one because it’s what we would want for our families. Watch our video to learn more about our office. 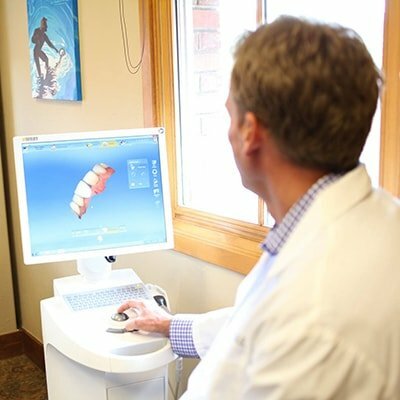 Modern Technology: Our resort office is packed with the latest technologies, including the soft tissue laser, digital x-rays, conscious oral sedation, Leica Microscope, Painless Injections, Cavitron Ultrasonic, CEREC, ZOOM Whitening, and Invisalign. 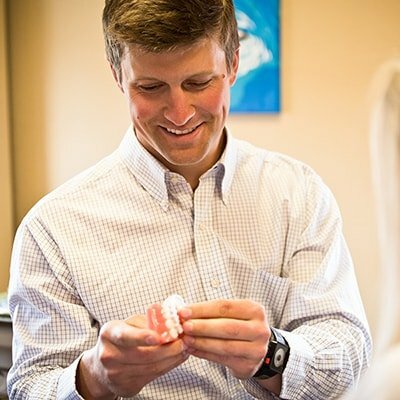 Vast Dental Expertise: Dr. Haerter offers many options to make your smile one-of-a-kind and improve your quality of life, such as cosmetic dentistry, CEREC same-day crowns, Full Mouth Reconstruction, Neuromuscular Dentistry, and Oral Facial Myofunctional Therapy. Comforting, Environmentally-Friendly Office: Sit back and cozy up during your appointment with relaxing music, a chair massage, Bose headphones, lip balm, free Wifi, and much more! 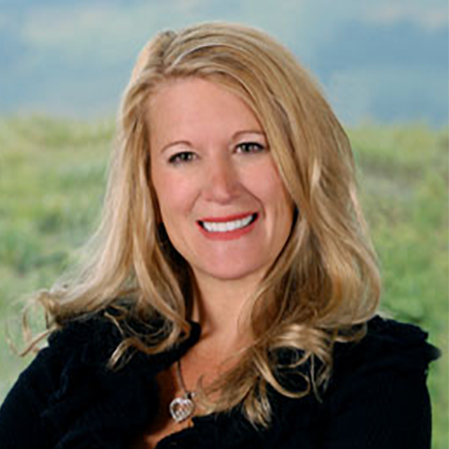 ‘‘At Vail Dentistry, we value your health, time, and comfort. I promise my team and I will do whatever it takes to ensure your experience with us is unforgettable. 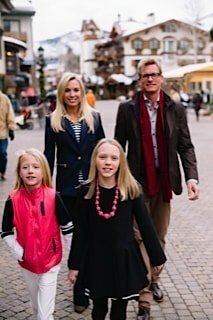 The newest addition to the Vail Dentistry team! ‘‘Hi there! 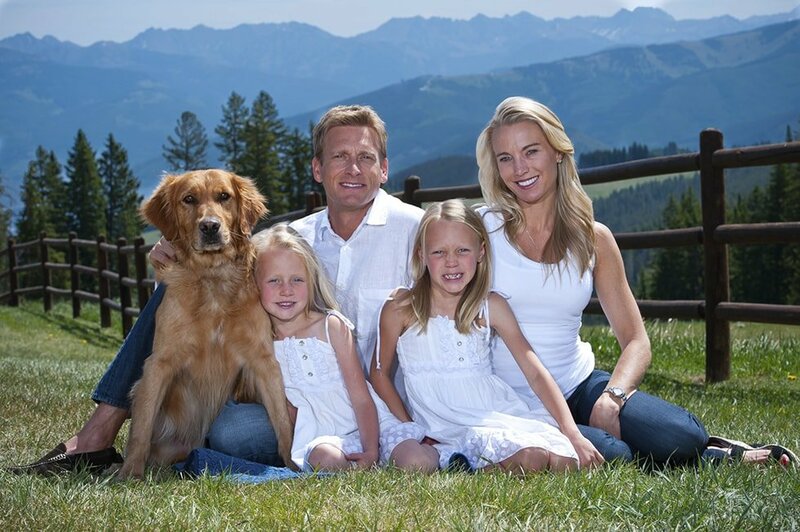 I recently moved from Utah to the wonderful Vail Valley, and I look forward to serving your dental needs. Custom-made crowns created while you wait in-office! 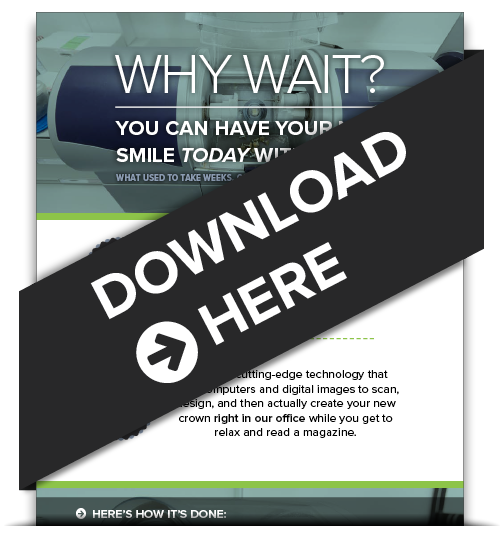 Download our FREE infographic to learn how CEREC® gives you custom-made crowns in just a single visit! With this technology, we are able to place a brand new crown that matches the rest of your smile perfectly, in one day! Why we think it’s great! We truly appreciate our patient family. Enjoy several perks and discounts. Improve your smile and quality of life with modern dentistry. 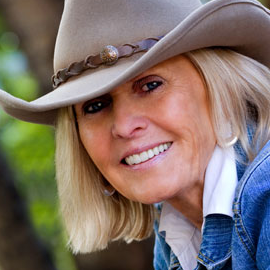 Save time and money with same-day crowns in Edwards, CO.
Our goal is to keep smiles healthy, and restore smiles that need to be fixed. 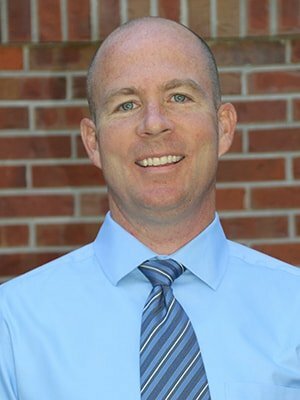 Treat yourself to a beautiful and healthy smile from Dr. Jonathan Haerter! 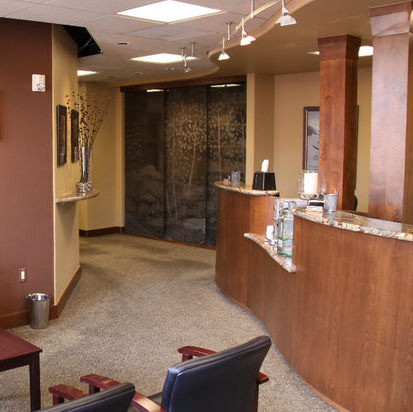 We invite you to be a part of our eco-friendly dental office in Edwards, CO. We promise you won’t regret it.